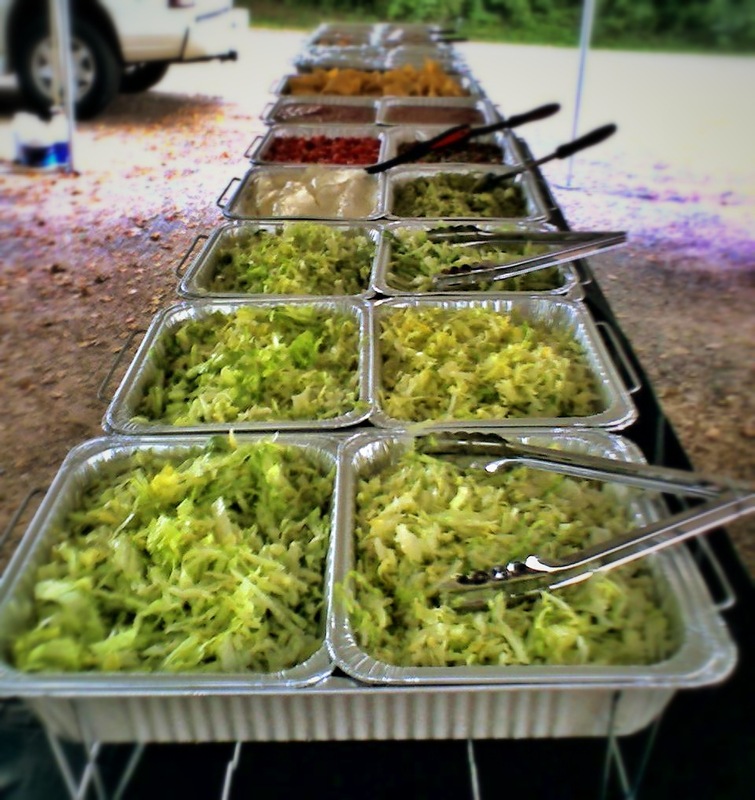 Full menu catering. Prices vary. 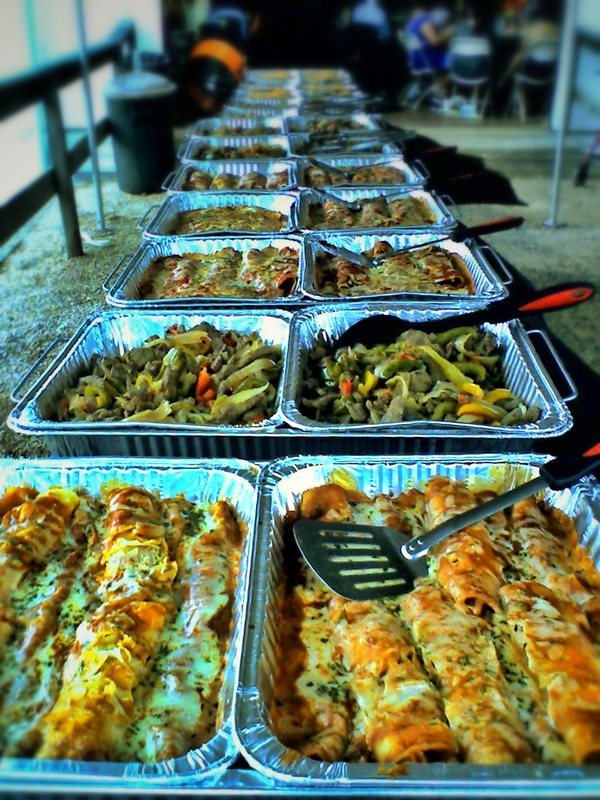 Any size event, from small weddings to large factory picnics or special days.